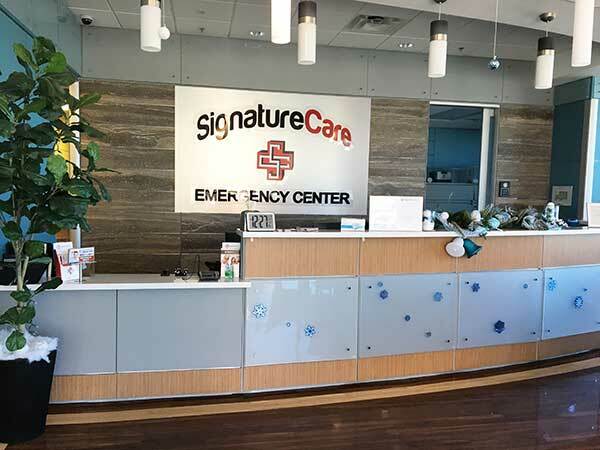 SignatureCare Emergency Center’s freestanding ER 24-hour emergency center in Midland, TX is now open and we treat all adult, children and pediatric medical emergencies. 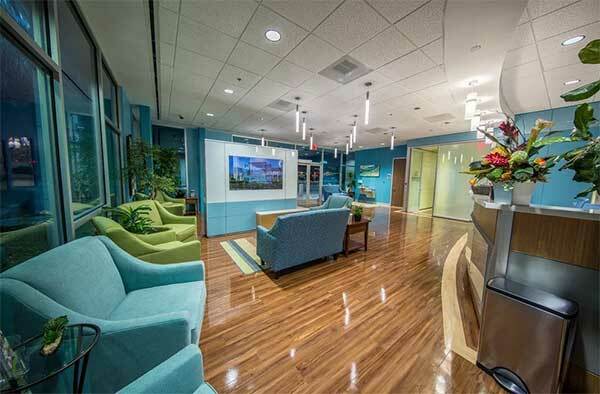 The physicians at all SignatureCare ERs are board-certified and experienced. 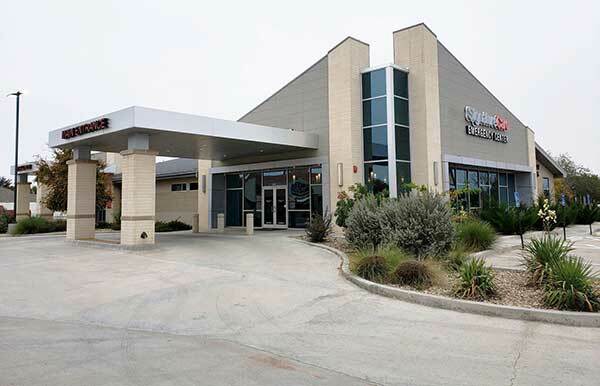 Although our emergency center function like a large hospital emergency room, there is little or no wait time when you visit us. 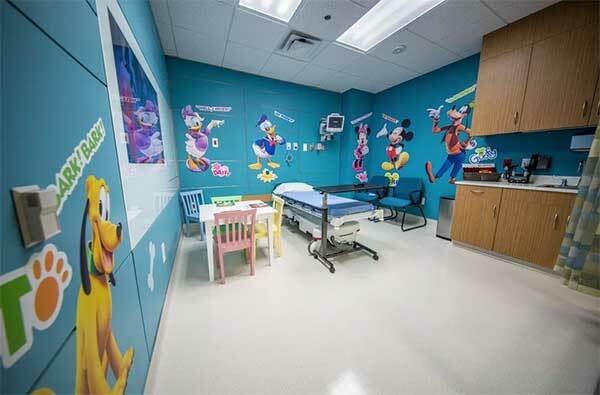 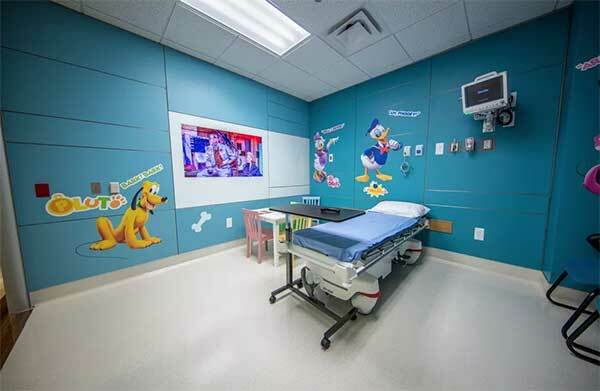 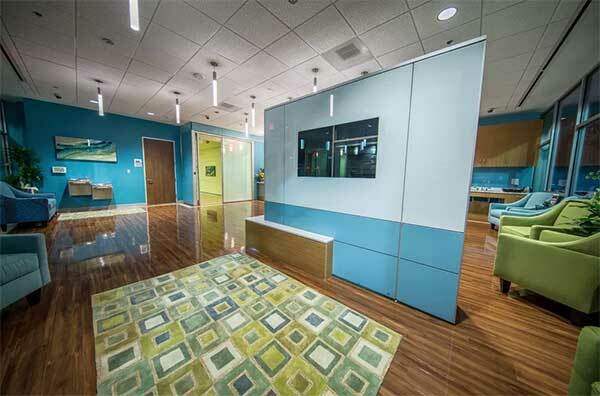 Every SignatureCare Emergency Center ER has an in-house laboratory, MRI, X-ray, Ultrasound and multi-slice CT scan.